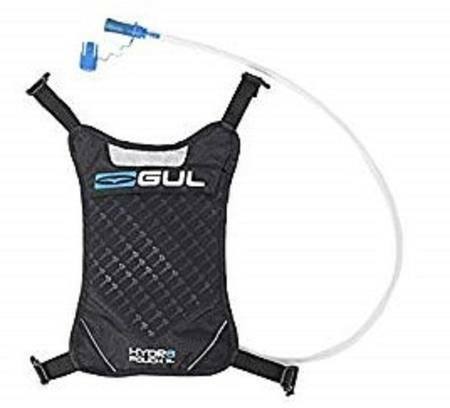 Don't let yourself dehydrate out on the water. 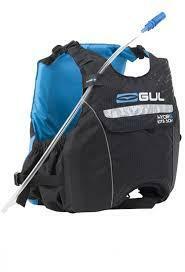 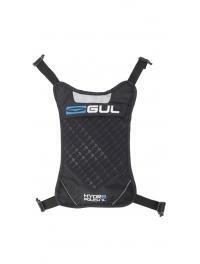 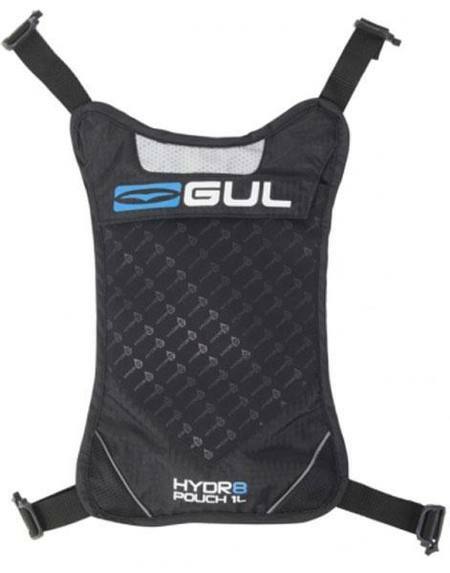 The Gul Hydr8 1L Hydration Pack has been designed to work with the GM0370 Hydr8 50N Buoyancy Aid. 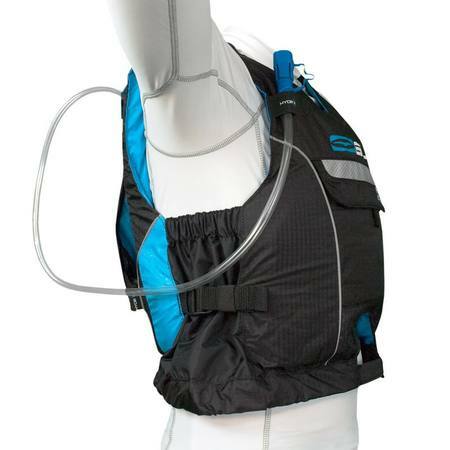 Locking on to the back via adjustable attachment straps allowing convenient re-hydration when needed. 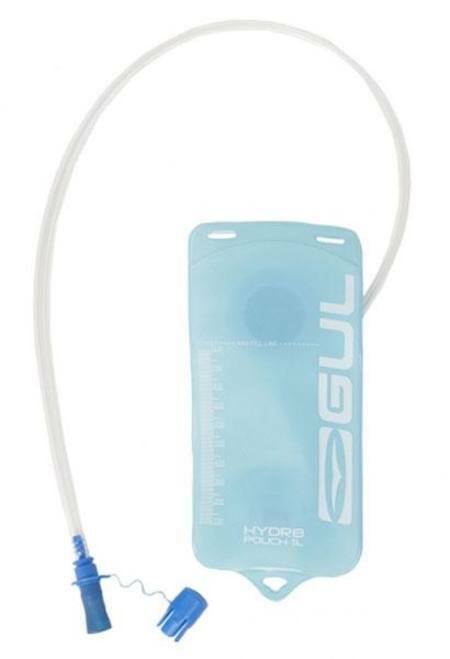 The Hydr8 pouch is a Compact pack that contains a 1L bladder, with a tube and mouthpiece for easy access.